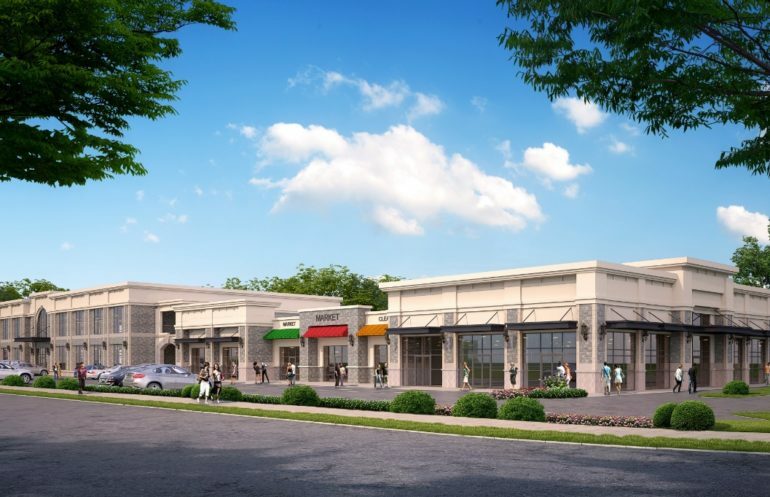 The project consist of one story 11,000sf retail stores and two story 23,000sf dance studio on an 2.8 acre site. The project build-out of the studios, front lobby, café and rooftop, offices, costume shop, props closet and locker rooms. The building is steel-framed with a split-faced CMU and metal frame exterior and storefront window.